Carolyn is an author, lawyer and senior transport security advisor for Government and a former dental nurse and hygienist. She has had eighteen years experience as an Alzheimer’s carer. 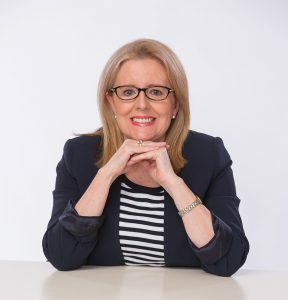 Carolyn is determined to raise awareness of the challenges and impact that long-term Alzheimer’s caring has on families and to lessen the stigma associated with this disease in Australia and beyond. At the age of twenty two Carolyn returned to study and attended the University of Adelaide Law School. She married her husband Richard in March 1982. Combining study, work and raising her family, she completed her law degree (LLB) before going on to earn her Graduate Diploma in Legal Practice (GDLP). After graduating, she spent fifteen years working in various public service roles including providing advice to State Government Ministers and Executives on counter-terrorism and emergency management for the public transport system. Carolyn was widowed in November 2014. Carolyn loves reading, property renovation and design, travel and walking through the parklands in her home city of Adelaide. 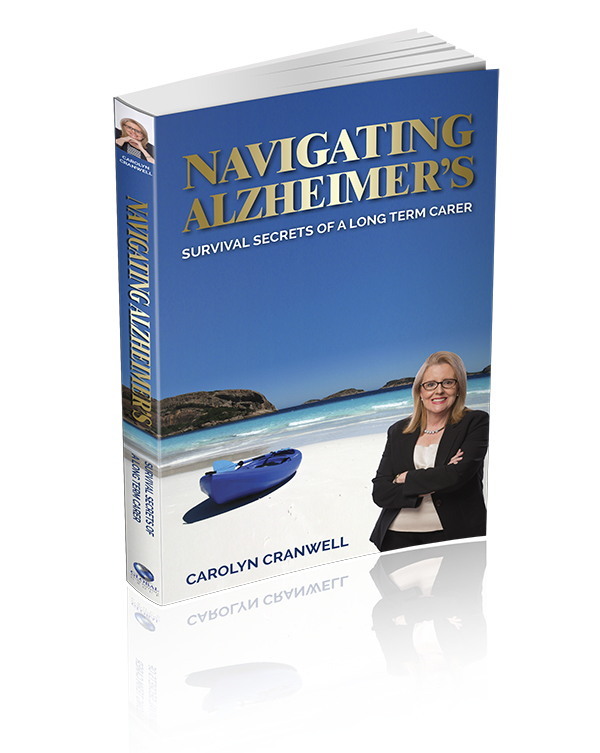 Carolyn Cranwell is the author of ‘Navigating Alzheimer’s – Survival Secrets of a Long Term Carer’ and lives near the inner city in Adelaide, South Australia. She has two adult children, Ainslie and Jack and a son-in-law Tom.